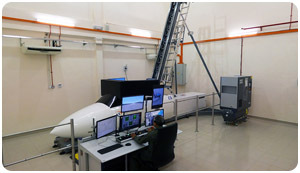 Simulating environments for training, testing, and research and development. 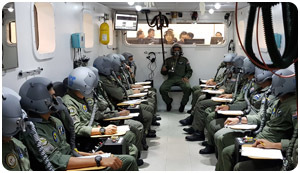 With products spanning four decades of innovation, ETC is unparalleled in simulating environments for training, testing and research and development for a variety of markets. 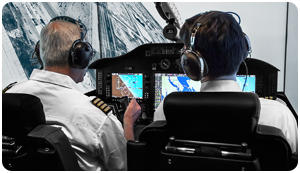 Equipment and custom training curriculums for the Aeromedical Community. 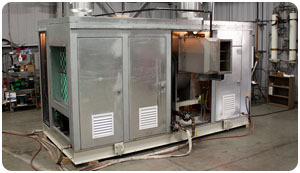 Drive In Test Chambers, Conditioned Air Supplies Systems and A/C Test Rooms. Upset Prevention & Recovery, Spatial Disorientation and Situational Awareness. Training solutions for Incident Commanders & Disaster Management Teams. 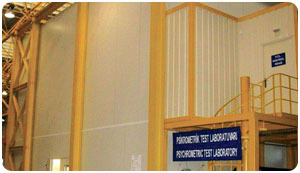 Psychrometric and Balanced Test Rooms, Calorimeters and Environmental Chambers. 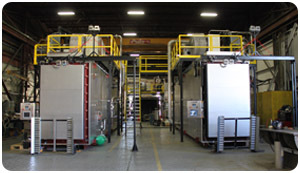 Sterilizers for processing of feed, bedding, vented water bottles, cages, racks and more. 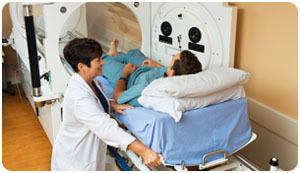 Monoplace, multiplace and transportable hyperbaric chamber systems for HBOT. 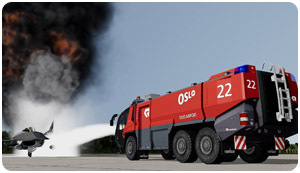 Realistic, ground based training simulators for a wide variety of tactical training uses. 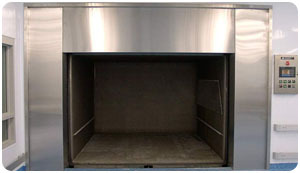 Standard and customized cGMP Sterilizer types, sizes and configurations. 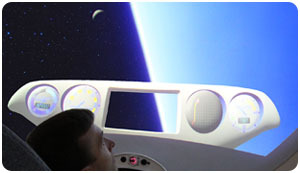 Simulated launch/reentry acceleration for training, education and research.